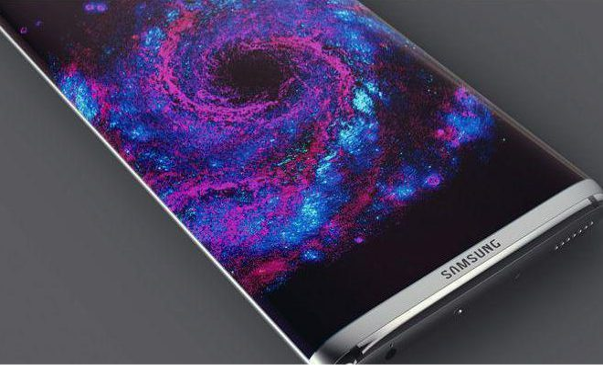 The new Galaxy S8 won’t be announced officially until April, according to sources. But these new pictures appear to show the new devices. They appeared in an advert for the phone maker’s new Amoled screen technology. It showed it’s vibrant screen display on a wider screen smartphone that is the same size as the s7 but is missing a home button. All will be revealed in April, if the swirling rumours first reported by ETNews are to be believed. 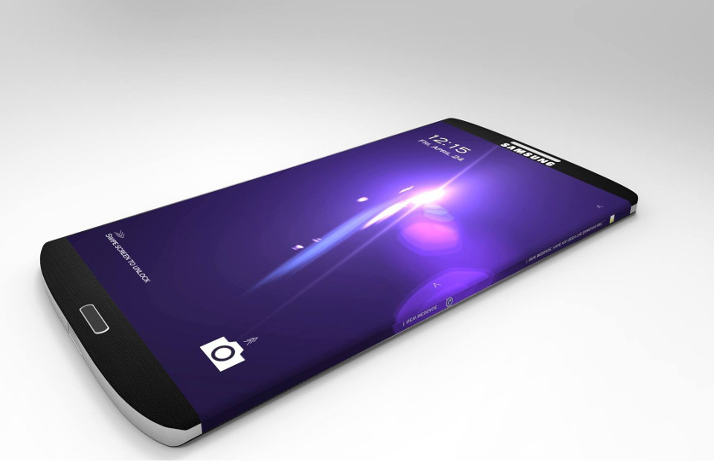 It will follow four consecutive years in which Samsung picked spring to reveal a new handset. The tech giant has followed in the footsteps of rival Apple, confirming to SamMobile that it will replace the jack with a USB Type-C port instead. Apple lovers were fuming when Apple unveiled the iPhone 7 in in 2016 without a headphone jack, instead replacing its classic earphones with £159 wireless AirPods. Despite widespread backlash the phone still sold out, with UK customers desperate to get their hands on one when it was released. The phone - initially believed to be launched in February at Mobile World Congress in Barcelona - will also ditch the signature home button. It’s claimed that the new phone will have its fingerprint scanner under the screen instead, which will work using pressure-sensitive display technology. This means that the phone will be able to distinguish between a light tap and deep press – meaning access to more functions just by pressing down harder. And it might even be able to fold, if a recent Samsung patent is anything to go by. Samsung fans can also reportedly expect an ‘Edge’ style screen and improved camera, as well as a 4K display. 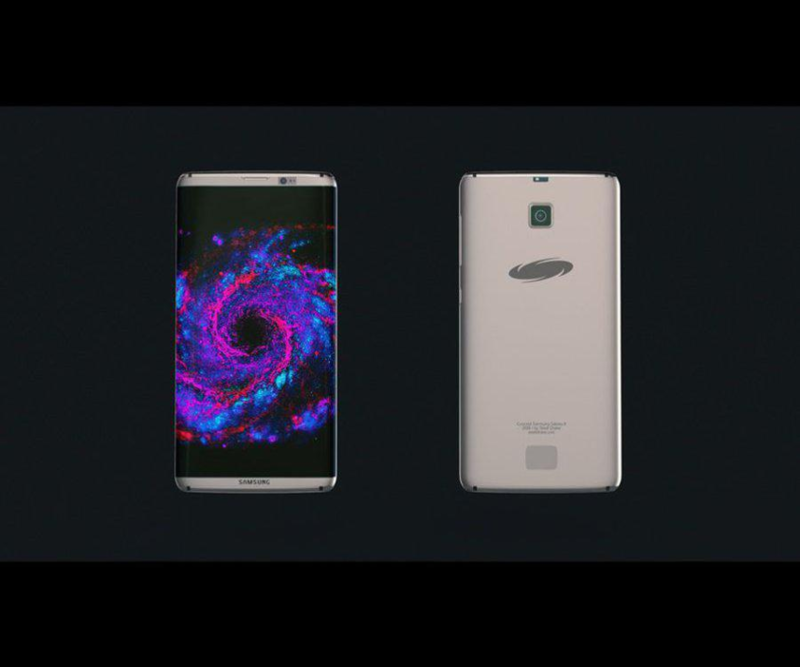 It's expected to come in two models, one with a 5.1 inch dual-curved display, the other with 5.5 inches. The company have suffered bad press of late. The heir to the company is on the most wanted list for his alleged dealings in a corruption scandal that has already seen South Korea's president impeached.